Earlier this year Patrick wrapped filming on Bad Roomies. This was his first film as a producer and his return to the big screen as an actor. 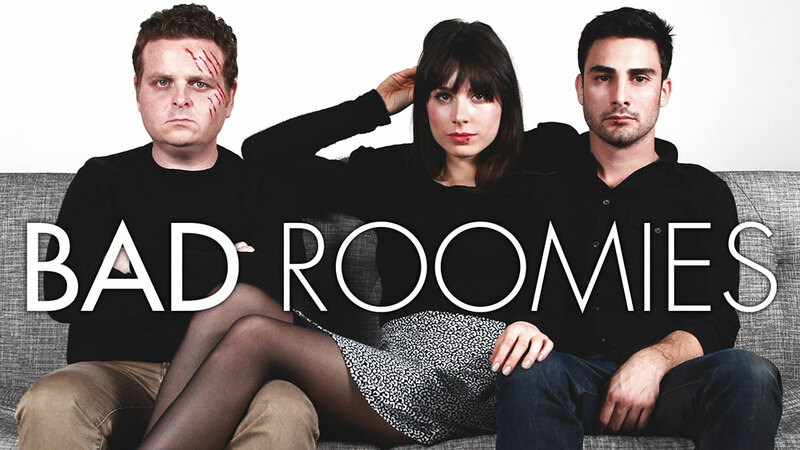 BAD ROOMIES, Directed by Jason Schnell, Written by Justin Mooney and also starring Tommy Savas, is a dark comedy about two guys who decide to get a female roommate for all the wrong reasons, forever turning their lives upside-down. It is due out Spring 2015. For partial funding of the film Patrick and team ran a successful Kickstarter campaign and created the web series Wakeup Coffee to give the viewers a taste of what was to come with Bad Roomies. The characters in Wakeup Coffee were loosely based on the characters of Bad Roomies.